When you are born into this family, there are certain requirements. 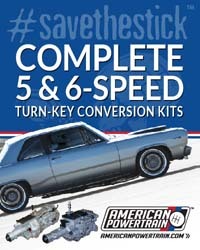 Carl Tasca knew this from the first time he climbed behind the wheel of a Ford vehicle. Decades later, the lesson resonates through him on the quarter-mile of the Lucas Oil Raceway. 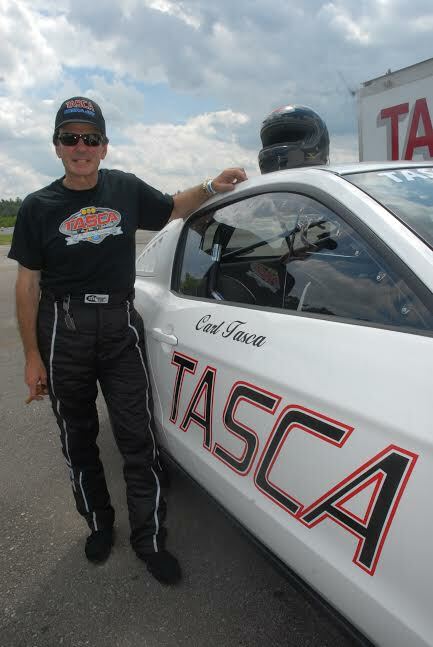 Tasca, the son of automotive icon Bob Tasca Sr., races in the modern version of "race on Sunday, sell on Monday;" the mantra made famous by his innovative auto dealership owning father. John McCarthy has fielded the question so many times he stopped keeping track. Why, would anyone in their right mind, choose a 1960 Chevrolet Kingswood Station, as a race car? "You’re not the first person to ask who looks at a ’60 Chevy Wagon and thinks, ‘I want to race that," McCarthy responded with a laugh. "In 1978 we started racing Stock Eliminator, MJ Quinn and myself, and we really couldn’t afford a fast car. It was a way for us to be able to run NHRA Stock Eliminator. We built the car originally; it was a two barrel car, ran X Stock Automatic. But when they changed the rules to where no V8’s and W, X, Y, and Z, we put the four barrel on it and moved up to U/Stock Automatic." 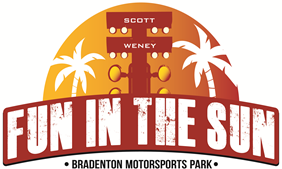 The 2017 Gearhead Racing Series Fun in the Sun Bracket race, A Tribute to Scott Weney will return to Bradenton Motorsports on November 10 - 12, 2017. Lucas Oil will serve as presenting sponsor along with associate presenters Strange Engineering and Drag Racing Edge Magazine. James Daniels, for the second consecutive season, will leave the NHRA U.S. Nationals $15,000 richer. 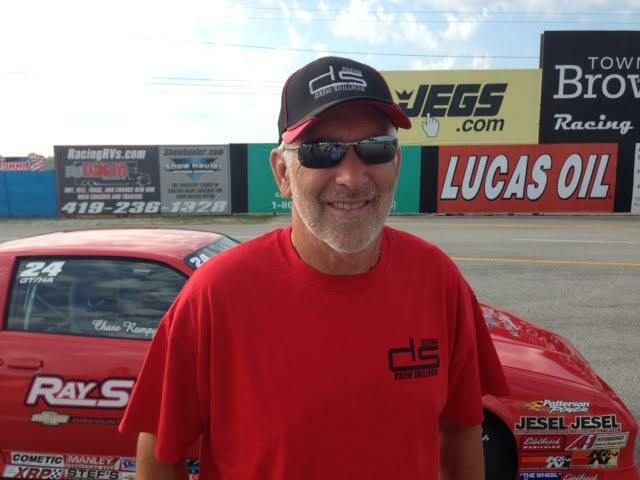 Daniels, behind the wheel of the Ray Barton-themed Dodge Dart, used a .01 reaction and an 8.404 elapsed time to beat Wendell Howes, who spun the tires at the hit and coasted through the lights at 9.923 seconds. 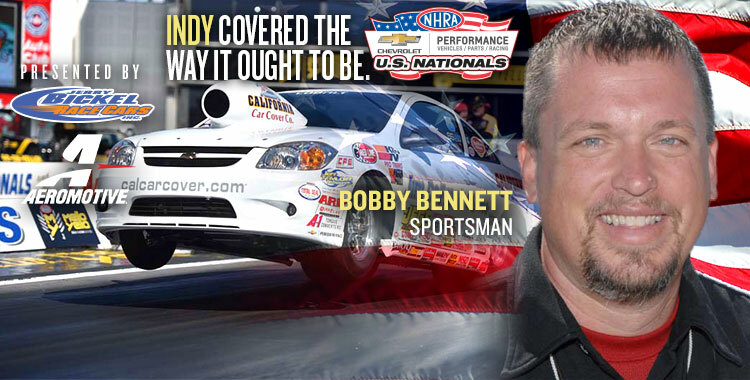 Ten years ago, an impressionable 12-year old Justin Ashley watched his father, then fuel Funny Car racer Mike Ashley, drive his way to a magical NHRA U.S, Nationals champion. The magnitude of the accomplishment stuck as a lasting memory for Ashley. 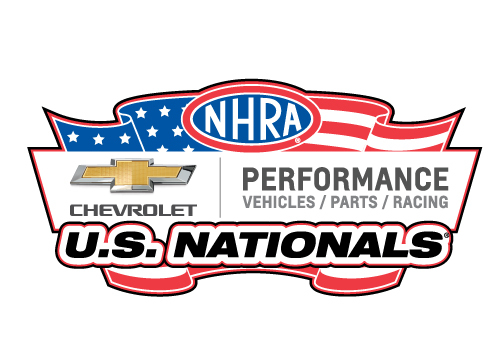 Friday, during the first day of qualifying at the Chevrolet Performance NHRA Nationals, the second-generation Ashley was the quickest Lucas Oil Drag Racing Series racer on the property as he drove Randy Meyer's A/Fuel dragster to a 5.164 elapsed time at 277.83 miles per hour. The most unlikely of combinations dominated the second day of the Chevrolet Performance NHRA U.S. Nationals in Indianapolis. U/Stock Automatic might not be the fastest, but it sure butchered the index in second day Stock qualifying. The U/SA cars represented three of the top five position, and leapfrogging to the top was B.J. Graham, who drove her '76 Mustang II to a -1.675 hit against the 14.85 index with a 13.175 elapsed time. Falling into second was the nearly identical U/SA combination Mustang II of Gary Summers, who was -1.604 under. 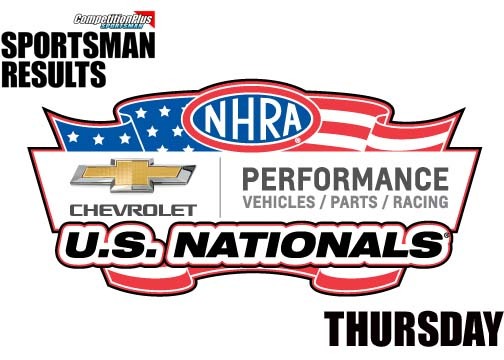 Five Lucas Oil divisions hit the track on Wednesday, the official first day of the Chevrolet Performance U.S. Nationals in Indianapolis, with two sessions apiece for Super Stock, Stock, Super Comp and Super Gas. The Factory Stock Showdown also made two time trial runs. David Rampy is at it again. 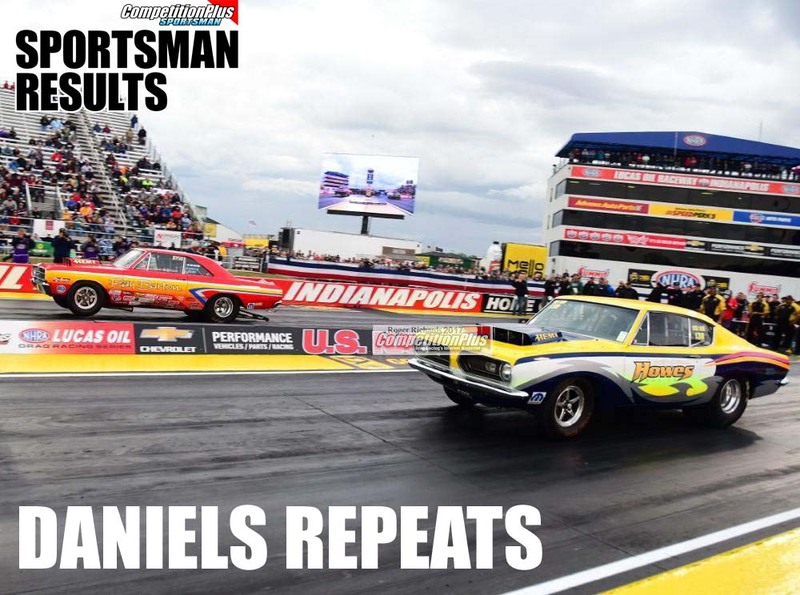 During a year in which he planned to "slow down a bit" and not chase championship points, the Sportsman superstar's early season victories forced him to alter his plans and is currently leading the Comp national standings and is in second place in Super Stock. Additionally, his four victories to date this season increased his career total to 96 national event wins, making reaching the century mark this year a possibility. CompetitionPlus Sportsman's J.T. Gonzalez caught up with Rampy to talk about his season, why he began the year not looking to compete for a title, and the possibility of reaching the century mark in career victories. The NHRA Lucas Oil Drag Racing Series picked up from where it left off in April at Virginia Motorsports Park, after mother nature forced the event to be moved to this past weekend. Rich McPhillips and Kris Hool reeled in final round victories to close out the divisional event. McPhillips, Phoenixville, Pa., hit a great light (.008 second reaction time) powering his way down the strip for the win light leaving Dan Mercier, Saint-Michel, Quebec, behind him in the Top Alcohol Dragster final round. McPhillips crossed the finish line at 5.318 seconds, 276.63 mph, Mercier, had problems and slowed to a 12.679 seconds, 68.76 mph.